Precision controlled air supply systems for testing and / or process applications. 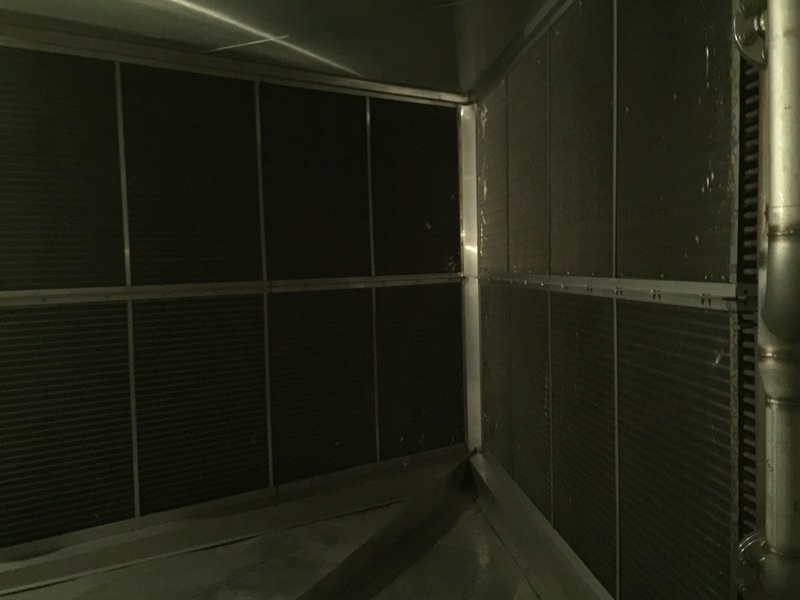 Conditioned dry air supply for sensitive applications requiring low dewpoint or precise humidity control. 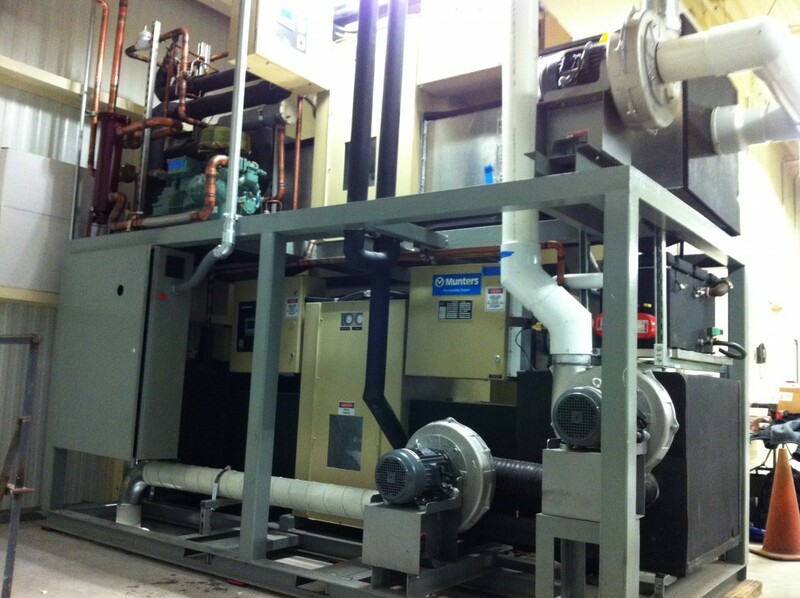 Used as a stand alone system or integrated into an existing air conditioning system. 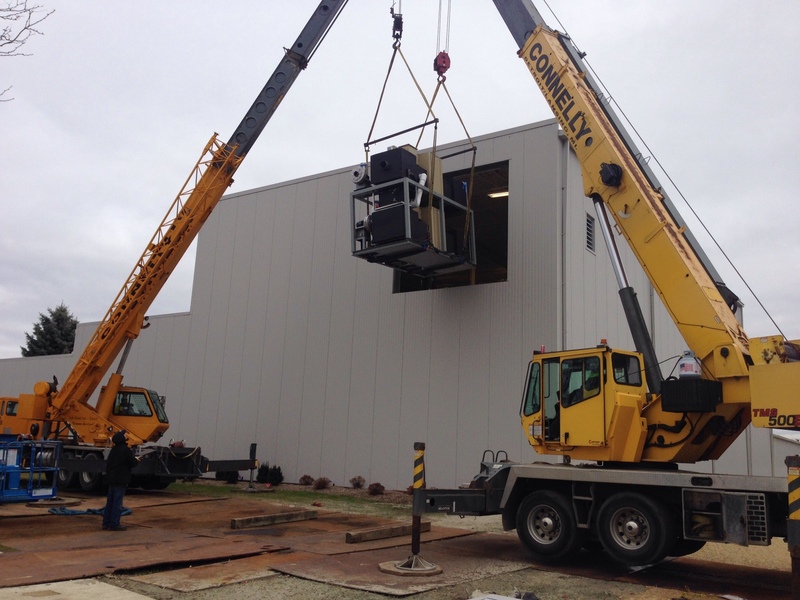 Capable of prolonging test cycle duration, mitigate coil freeze-up for long term “cold testing” procedures. Ideal for applications involving high or variable thermal loading conditions. Ability to provide supply air dew points. Available in water or air cooled condenser packages. 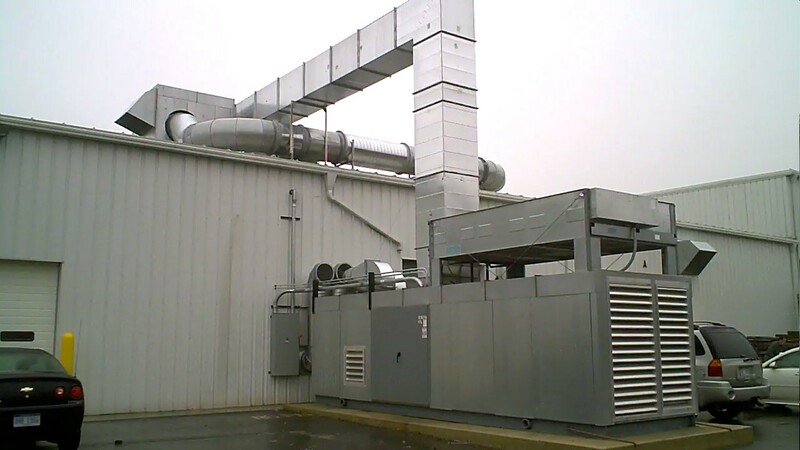 System can supply conditioned air for single application or configured to control air supply conditions to several systems simultaneously. 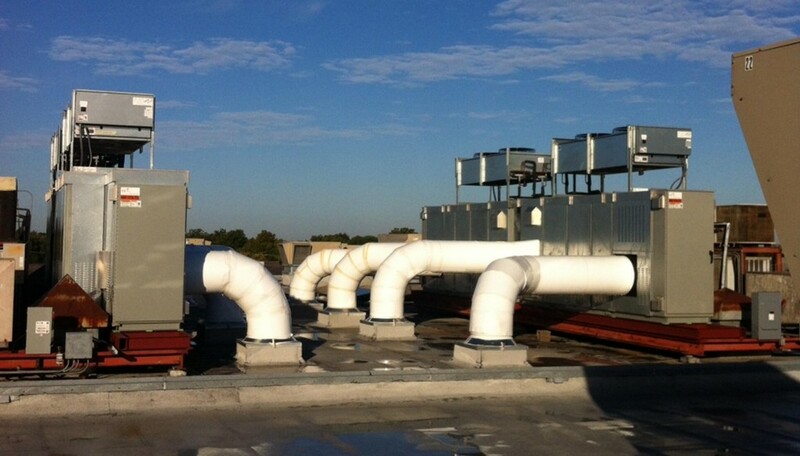 Cooling packages include standard refrigeration and secondary “brine” loop for precision cooling control tolerances of +/- 0.25 F.